Battlefield 4 won’t be forgotten about just because Battlefield: Hardline is on the way. DICE vice president and general manager Karl Magnus Troedsson has assured fans that this isn’t the case, and he’s even pledged new multiplayer fixes and a “major” netcode update soon. It follows the leaking of an internal Battlefield: Hardline gameplay trailer. We’ve trawled the footage for details and screens to give you everything you need to know about the cop game so far. It’s all through the cut. Now, Troedsson has discussed the leak and DICE’s plans to support Battlefield 4 moving forward on Battlelog. On Hardline, he began, “By now, many of you have probably heard about the next title in the Battlefield series, Battlefield Hardline. The Visceral Studio team has done an amazing job of bringing in a completely new concept while staying true to the Battlefield core gameplay pillars. “I’ve been working with Visceral GM Steve Papoutsis and his team for several years on the cops vs. criminals concept and we think you guys are going to love it. We’ve always dared to try new settings and experiences with Battlefield and seeing this new one take shape is a long lasting dream come true. 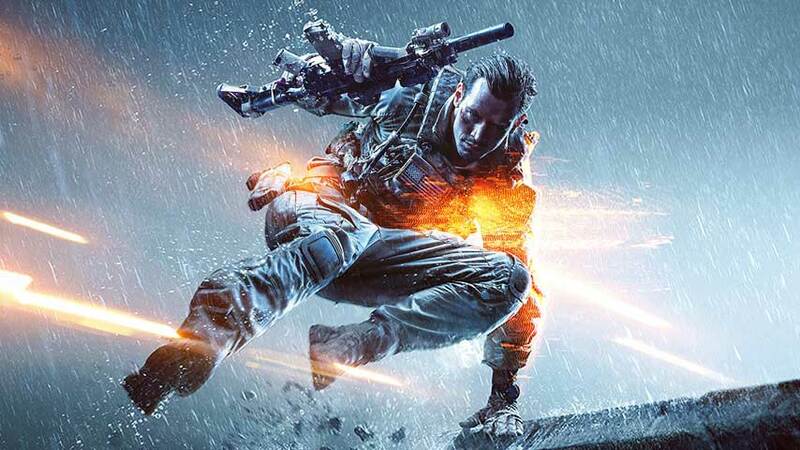 He stressed that Battlefield 4’s community test environment will continue to operate and give more players a chance to try out new features before they go live, while making clear that the trend of fan-requested features like Squad Join, Rent-A-Server and Loadout Presets will continue.